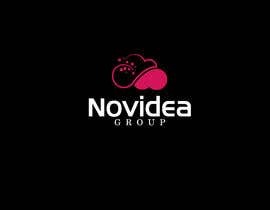 PLEASE READ THE REQUIREMENTS FIRST! 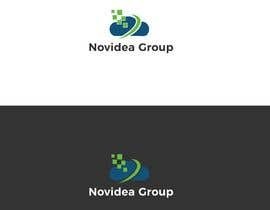 I want a logo designed for my company. 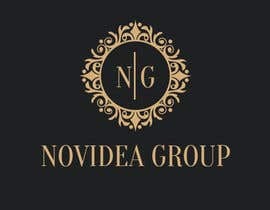 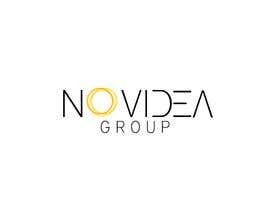 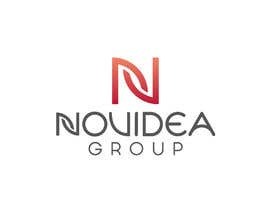 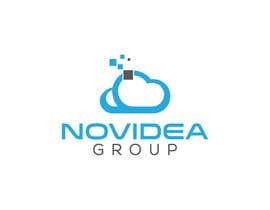 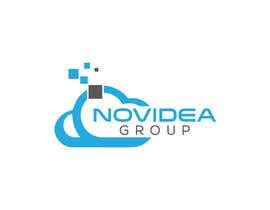 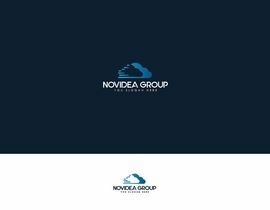 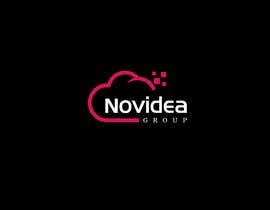 The name of the company is Novidea Group. 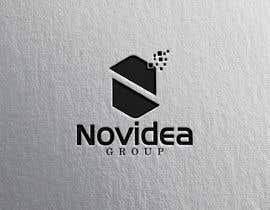 Novi Idea means New Idea in Latin. 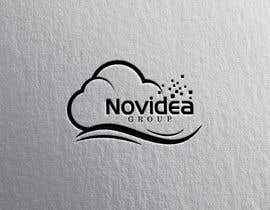 The company has more than one activity field. 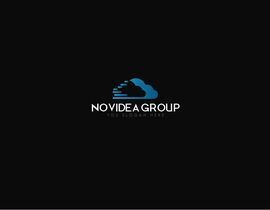 We have invested in software development, web design, cleaning services, real estate etc. 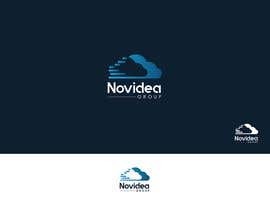 I don't want any logos containing a light bulb or a ball representing the globe. 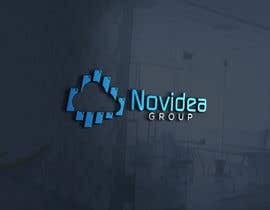 I don't want 3D samples! 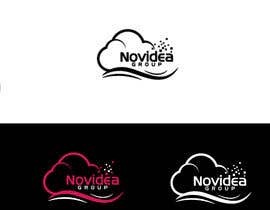 I need something fresh, original, authentic. 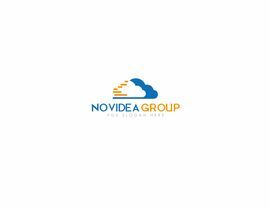 We are also looking for long-term collaborations.